QHRC creates research-ready de-identified transcripts in English and Spanish. Your interviews, focus groups and observations are transcribed verbatim. Backup protocols ensure that your data are secure at all times. 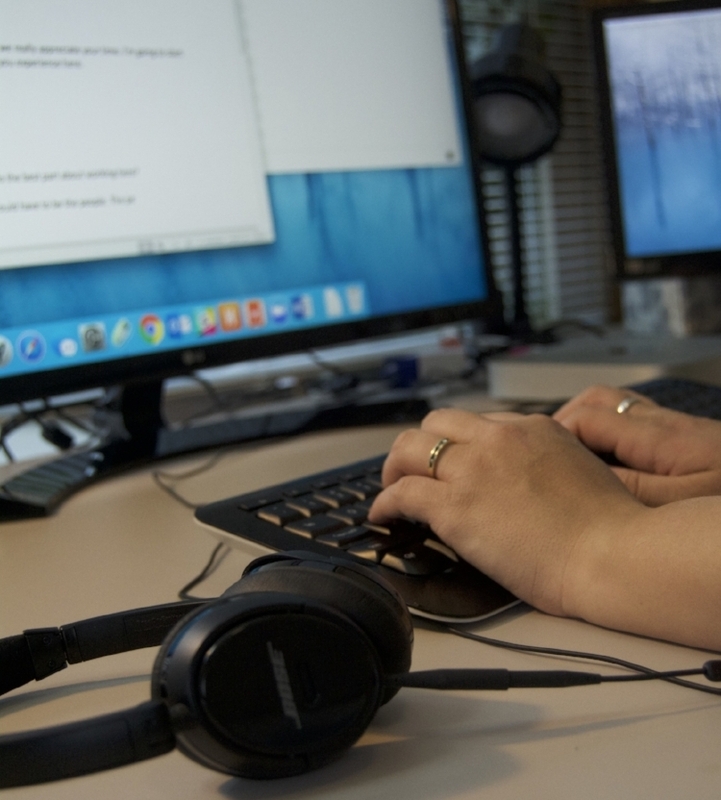 Our transcription team works only on-site to ensure data security. All data are stored on our HIPAA compliant encrypted server. Secure and encrypted file-transfer protocols keep your data safe in transit. Translation services are available from Spanish to English and vice versa.